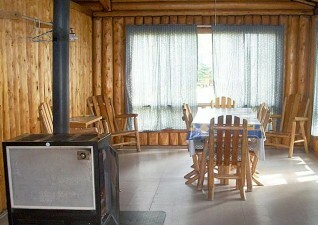 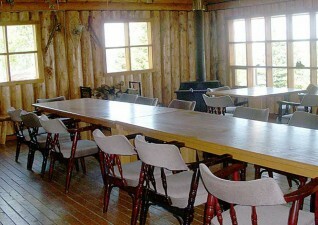 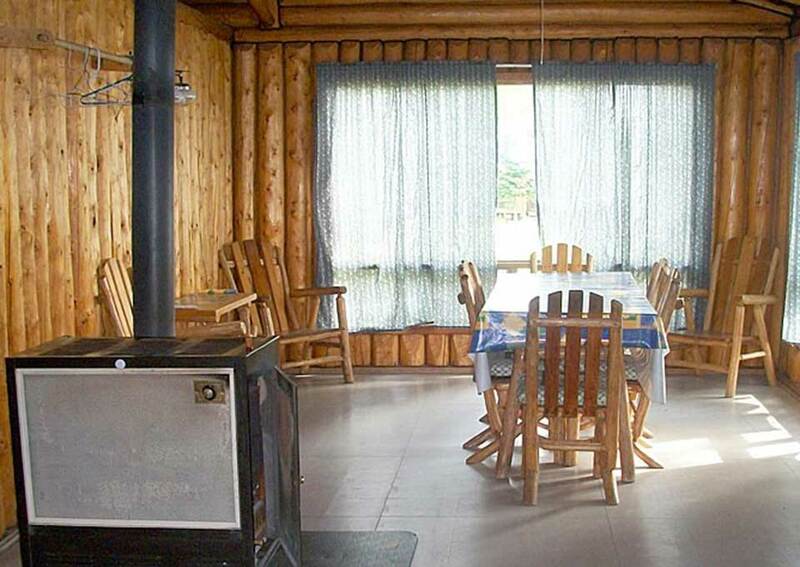 Brunswick Lake Lodge is situated in the beautiful Missinaibi Provincial Park of Northern Ontario. 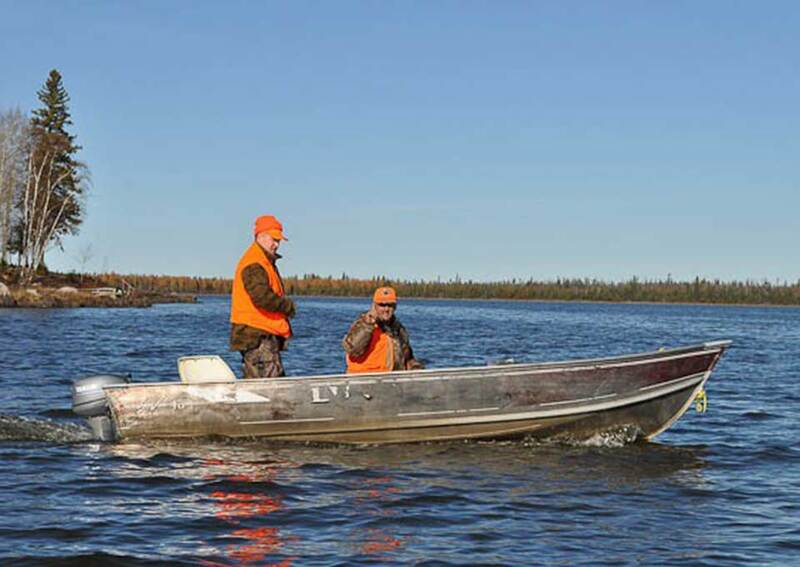 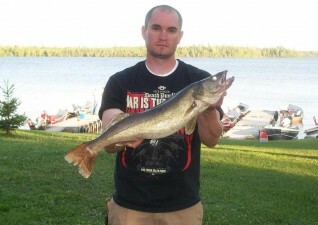 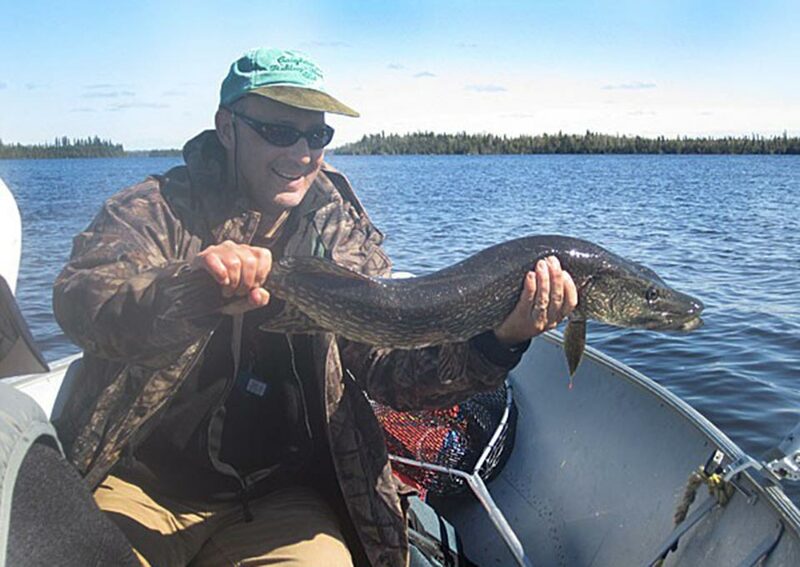 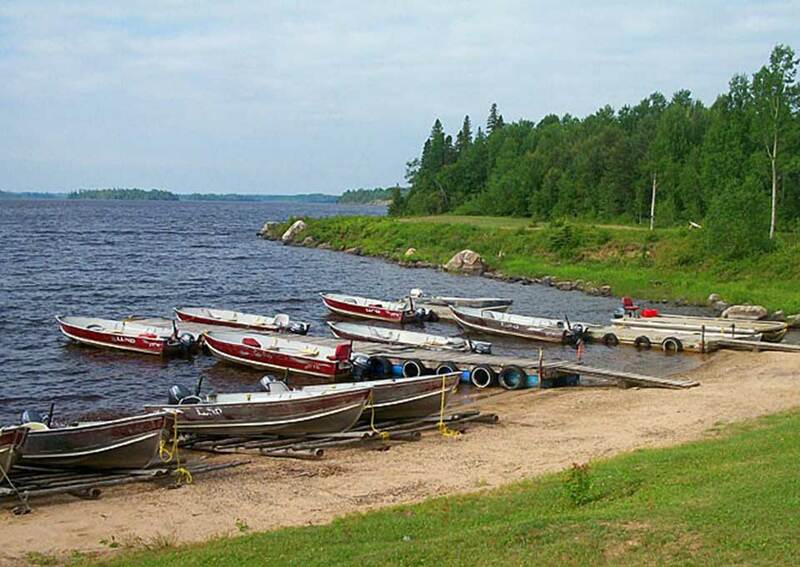 Designated as a “Water Wilderness Park”, it offers unspoiled scenic nature and some of the best Walleye, Northern Pike, and Perch fishing in Ontario. 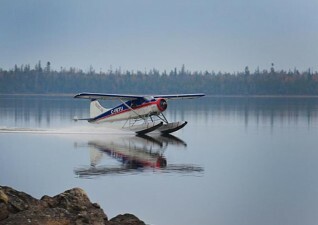 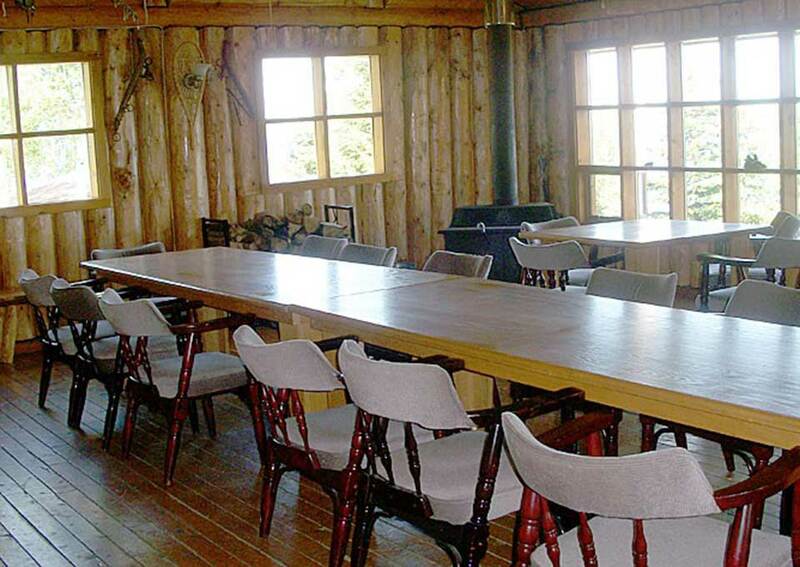 Our Northern Ontario fly-in fishing lodge offers six light housekeeping cabins and our main lodge with a games room, internet, satellite TV that will make your stay an unforgettable experience. 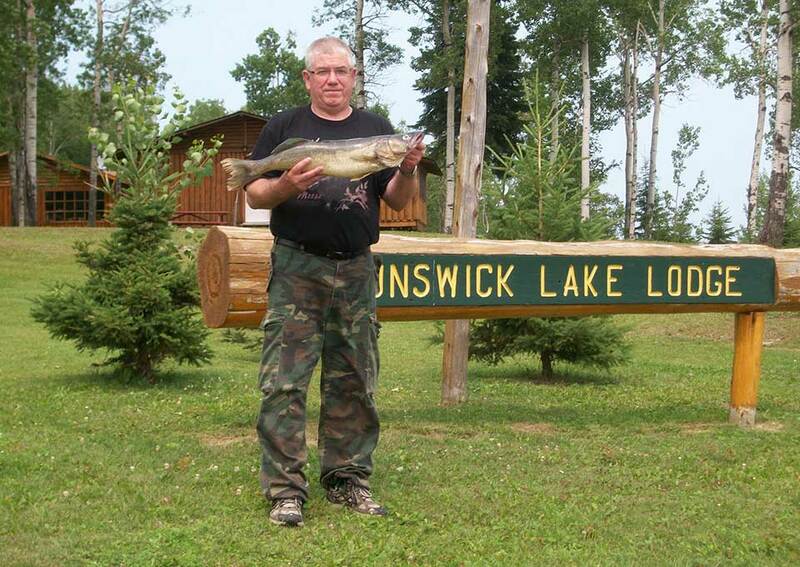 Brunswick Lake has always been an important place. 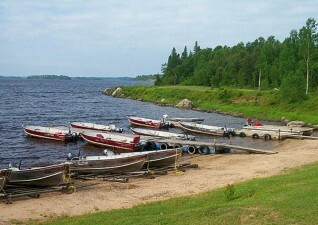 The first trading post on the lake was established in 1789 and formed an integral part of the Lake Superior to James Bay fur trade route. 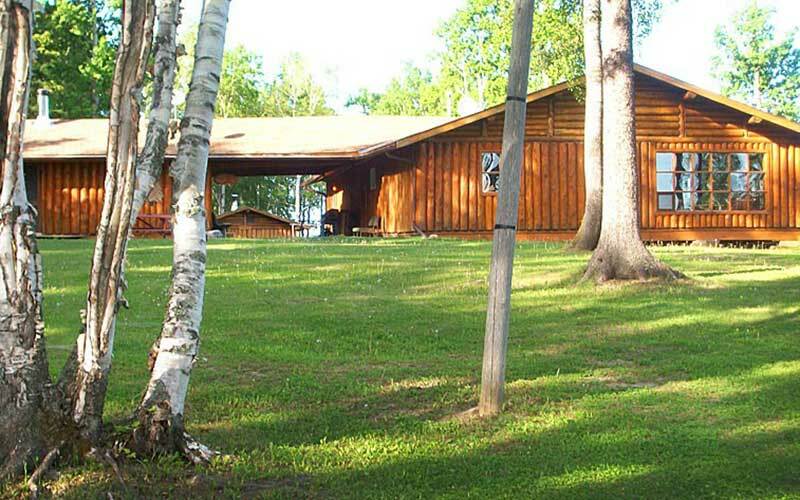 In the spirit of its long tradition, Brunswick Lake Lodge offers guests a combination of friendly Northern Canadian Hospitality, beautiful surroundings and great sport.